Our holistic approach to healing begins with changing your environment. Our female clients with children ages 0–5 become residents at our Women's Lodge in Oakland, CA for up to one year. 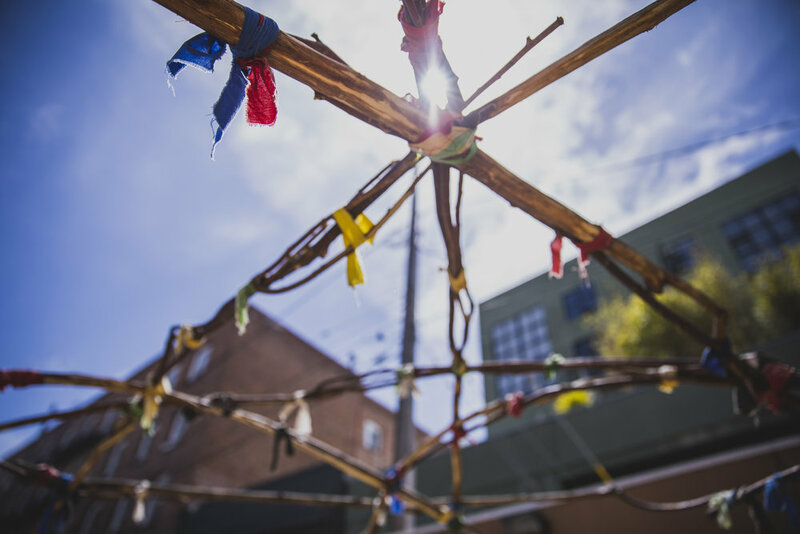 During that time, clients are immersed in both American Indian cultural practices and Western approaches for substance abuse recovery and prevention, as well as child development sessions. Clients confront mental, emotional, and spiritual issues, learn about the environmental factors that contribute to addictions, as well as develop new skills to replace self-destructive behaviors with a substance-free lifestyle. 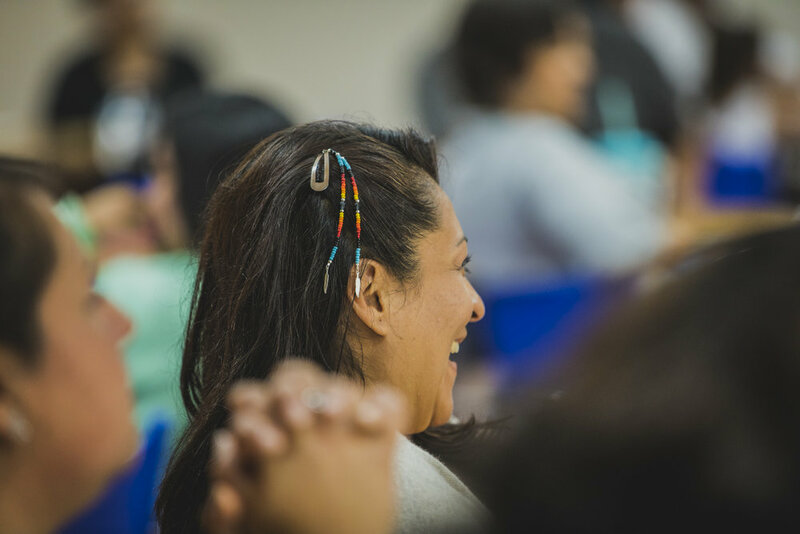 Individual sessions help clients begin to walk the Red Road to Recovery—a path that is uniquely American Indian—as well as heal through smudging and sweat lodge ceremonies to reclaim balance, focus, and peace. Individual and group counseling—as well as talking circles and a 12-step program—provide clients with the social connection and support necessary to work out underlying reasons for substance abuse. Clients who have successfully completed Phase I shift their focus to developing tools for self-empowerment. Referral for housing, secondary programs, and job readiness training are provided for re-entry into the community. Clients gain access to resume development, computer training, job training, housing assistance, educational placement, as well as high school and GED completion classes through Five Keys Charter School. Clients gain a clean and sober social support network, as well as continued access to counseling, case management, and relapse prevention. 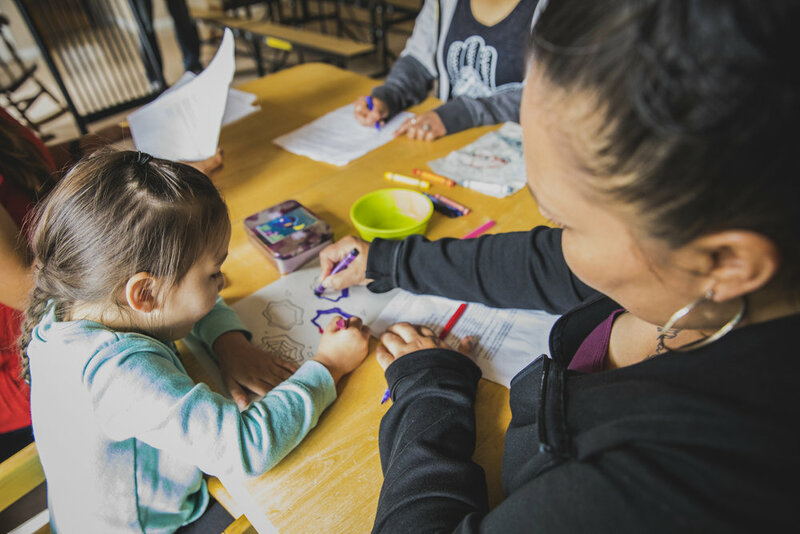 Clients have an opportunity to receive family counseling and assistance with family reunification, participate in parenting groups, and learn from child development sessions. Before scheduling an appointment, please review our Requirements for Admission. Please leave a voicemail message if there's no answer. Once a client has been screened and accepted, they will be placed on the waiting list. It is the individual's responsibility to contact us weekly by email or phone to maintain active status. If the client does not remain in contact with Friendship House, she will be removed from the waiting list. Clients must be clean and sober 72 hours prior to admission. Upon arrival, clients are placed on a 30-day blackout period. During this time, the client will not be allowed to leave Friendship House unaccompanied or have social contact with others outside of the program. These rules allow the new client to adjust to her surroundings, become familiar with the program, and reflect on the circumstances that brought them to treatment. Clients must be age 18 and over. Must be pregnant and/or a mother bringing up to two children ages 0-5. Must have a sincere desire to stop drinking and/or using drugs. No serious medical, psychological or emotional conditions that could interfere with participation in a social-model residential treatment program. All legal and medical issues should be sufficiently resolved so the client will not be removed from the program during treatment. Please review the list of prohibited items. A birth certificate and social security card for each child. Proper written documentation of a negative TB test taken within the past 6 months must be in-hand or sent prior to the client's admission. The individual will not be admitted without this certification. For more information about the program, refer to our FAQ.